"Who's There?" was first published in the November 1958 issue of New Worlds. 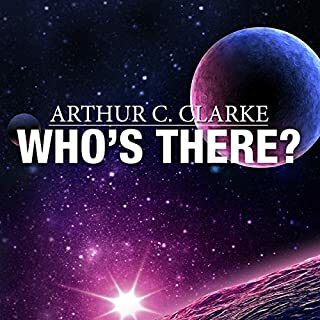 Sir Arthur C. Clarke (1917-2008) is regarded as one of the most-influential science fiction writers of all time. He was named a Grand Master by the Science Fiction and Fantasy Writers of America, and was inducted into the Science Fiction and Fantasy Hall of Fame. "All the Time in the World" was first published in the July 1951 issue of Startling Stories. 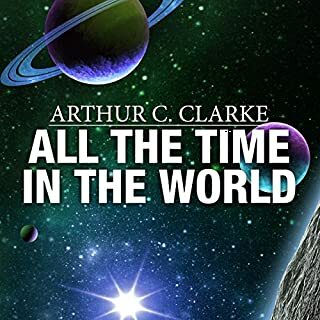 Sir Arthur C. Clarke (1917-2008) is regarded as one of the most-influential science fiction writers of all time. He was named a Grand Master by the Science Fiction and Fantasy Writers of America, and was inducted into the Science Fiction and Fantasy Hall of Fame. 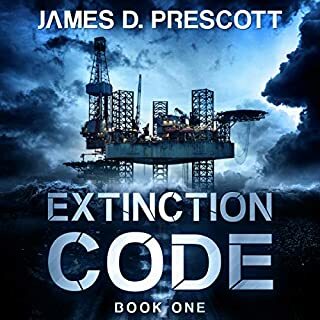 A spaceship crew from an advanced alien civilization notices that Earth faces imminent destruction as its sun begins to explode. With time rapidly ticking down, the crew desperately searches a now-desolate planet for any possible human survivors. This is the very first short story written by one of the world's most prominent science-fiction authors. 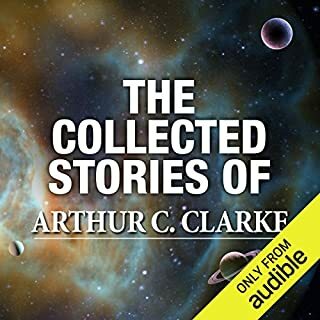 Hi-fi sci-fi: don't miss The Collected Stories of Arthur C. Clarke: 1937-1999 (Unabridged Selections). Leaves one wanting more, in a good way! 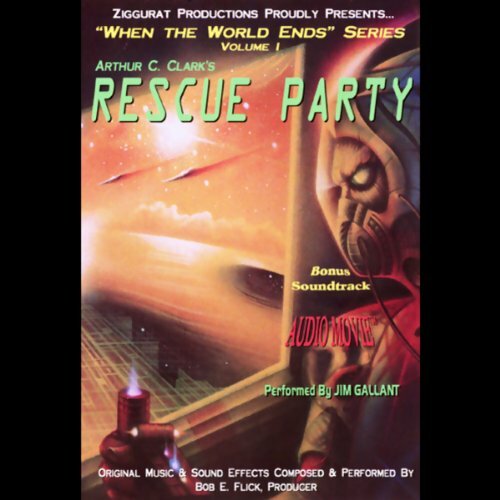 Would you consider the audio edition of Rescue Party to be better than the print version? Don't know, only had the audio version and I enjoyed it. When the aliens finally find that the earths population saved itself! What about Jim Gallant’s performance did you like? He was very good in his interpretations of the written material. Again the realization that the earths population saved itself. Very short story that could have been an excellent novel. Unfortunately the audio engineers have added several very long tracks of foreboding music to lengthen the title unnecessarily. This story brings me back to my earliest days of reading sci-fi stories, and reminds me of the sort of stories John Campbell used to publish in his magazines. Loved it. 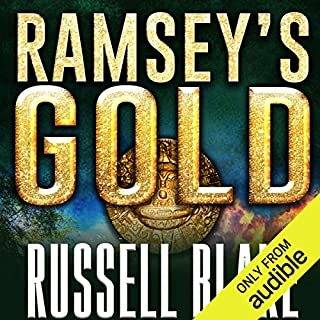 A great Clarke classic told by a fantastic narrator. The elder spacefaring races are horrified to find they have slipped in their galactic survey of the universe. They have discovered a primitive but Intelligent species who's sun is about to go supernova. The journey begins to save this doomed race. This short story, while a little dated in some aspects (Bradbury wistfully predicted humans will soon abandon cities because we will all learn to fly helicopters) is still one of my all time favorite sf short stories, mostly because Bradbury manages to brag about humans without having a single one in the cast. I knocked it down one star because of the datedness. The story itself is fine, it is one of Arthur C Clarke's early short stories, but the production is dreadful. I had to check my player at the beginning to see if I hadn't accidentally downloaded a music track as there were no spoken words after the introduction for far too long. The story is then sporadically punctuated with long bouts incidental music that made my ears sick. The "music" added nothing to the storyline and about 8 minutes to the length of the recording. The overall effect was sadly disappointing. 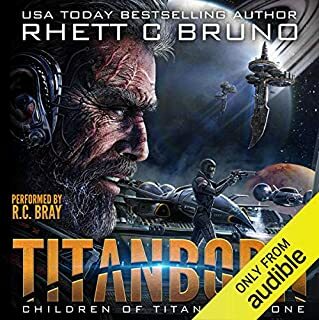 This is a fascinating short story and well worth listening to if you're a sci-fi fan. It only loses a star because of the interspersed cheesy sci-fi music, especially towards the end where you're eager to hear of mankind's fate and have to listen to 3 or 4 minutes of music before the conclusion.